LFH 0276/10 Handheld Microphone to suit the 700 Series Desktop. 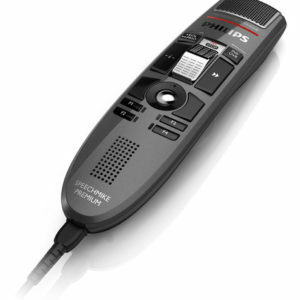 The Philips multifunctional handheld microphone with built-in speaker turns your Philips desktop transcription system into a dictation recorder. 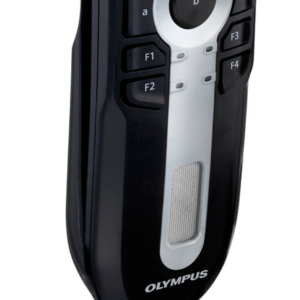 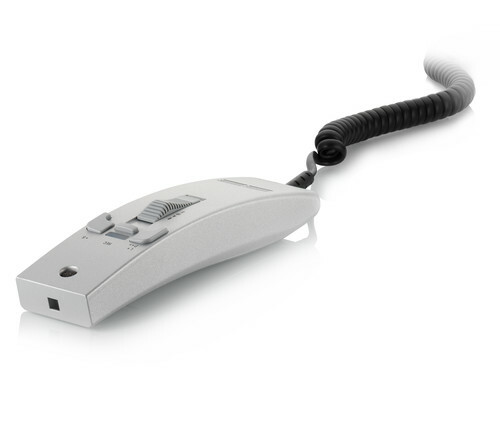 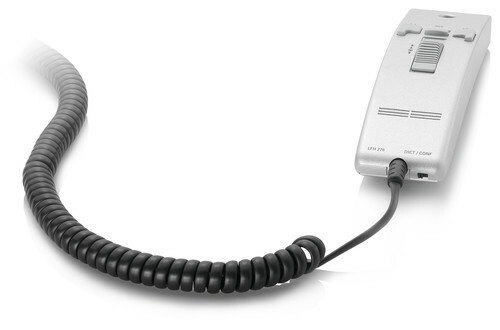 Simply plug the LFH 0276 into the transcriber and the unit instantly becomes a recorder too. 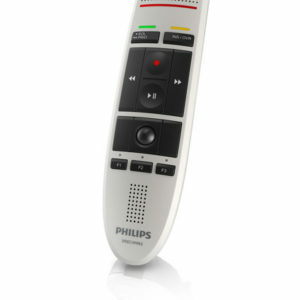 The Philips LFH 0276 multifunctional handheld remote microphone with built-in loud speaker turns your transcription desktop into a dictation recorder.